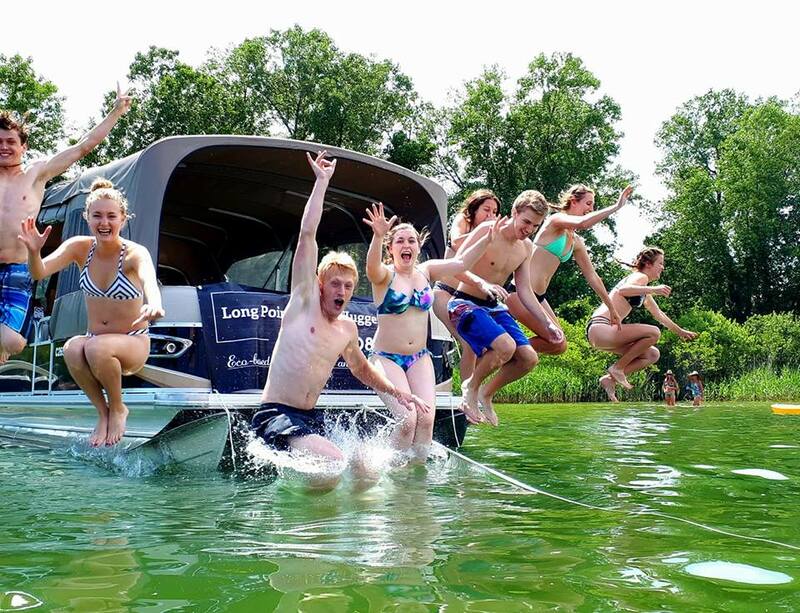 Experience the Ryerson Island Sand Bar on Long Point Ontario. Departing from our Long Point location at 39 Rogers Ave. Long Point we skirt the Long Point UNESCO biosphere, the “Cottages” and land near the Ryerson Island tip called Pottahawk Point. Safely moored, guests can enjoy time in the water with friends, relatives or co-workers in the shallows of the sand bar which stretches far out into the water from the island. 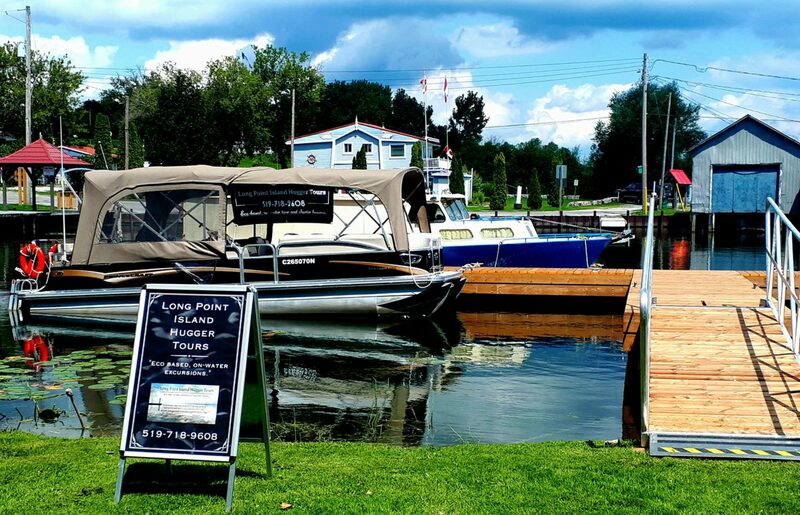 This daily activity by boaters will give all our guests a taste of Long Point life and our passion for water based activities. Guests are encouraged to bring snacks and non-alcoholic drinks along or purchased from the Chip Ship or other food locations on Long Point. A change room and emergency toilet are available as well as a table for food. Guests are welcome to bring masks and snorkels, balls and other water based activities for your group experience.